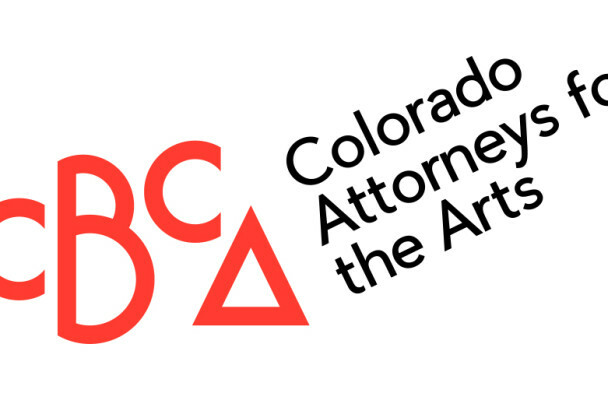 Colorado Attorneys for the Arts (CAFTA) is a new program from the Colorado Business Committee for the Arts (CBCA) that connects artists and creative businesses with volunteer lawyers providing pro bono services. Artist Contracts (e.g., with Agents, Managers, Exhibitors, etc.). Landlord/Tenant for Creative and Studio Space. Formation of Nonprofit Arts Organizations. Employment and Labor Related to Creative Work. Corporate, Governance and Business Issues. The creative industries are shaping the culture and commerce of our state. A thriving professional arts community results in increased economic development, job creation, tourism and higher quality of life for Coloradans. However, artists constantly face barriers to professionalize their work and grow their careers. These creative professionals are often incapable of navigating legal hurdles and unable to afford market-rate counsel. Work with new, interesting and exciting clients. Apply your practice to different and thought-provoking matters. Perform meaningful work that makes a difference in the lives of artists and/or arts organizations. Provide for the pro bono hours you always aspire to achieve. Learn about the Colorado arts sector and its distinct legal needs. Meredith Badler is a program manager at CBCA. 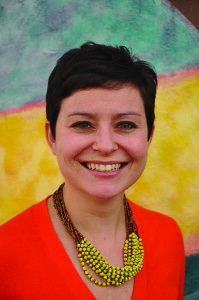 She oversees and administers CAFTA and can be reached at mbadler@cbca.org. 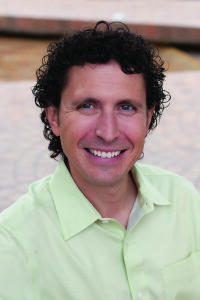 Dave Ratner is the Principal of Creative Law Network, a Denver law firm serving the needs of creative individuals and businesses nationwide. He is also Co-Chair of the CBA Entertainment & Sports Section and Chair of the CAFTA Advisory Committee. He can be reached at dave@creativelawnetwork.com.